The New Zealand Journal of Natural Medicine very sadly acknowledges the passing of our dear friend Erwin Alber. Born in Switzerland, Erwin lived in New Zealand for many years during which time he was first a member of the Immunisation Awareness Society (now known as Warnings About Vaccines Expectations or WAVESnz). He later started VINE (Vaccine Information Network) which has a Facebook page and website. Erwin’s dedication to sharing with parents the risks of vaccines was inspired in large part by his work as a medical translator for the books of German physician Gerhard Buchwald, MD. Dr. Buchwald was an expert on vaccine damage. 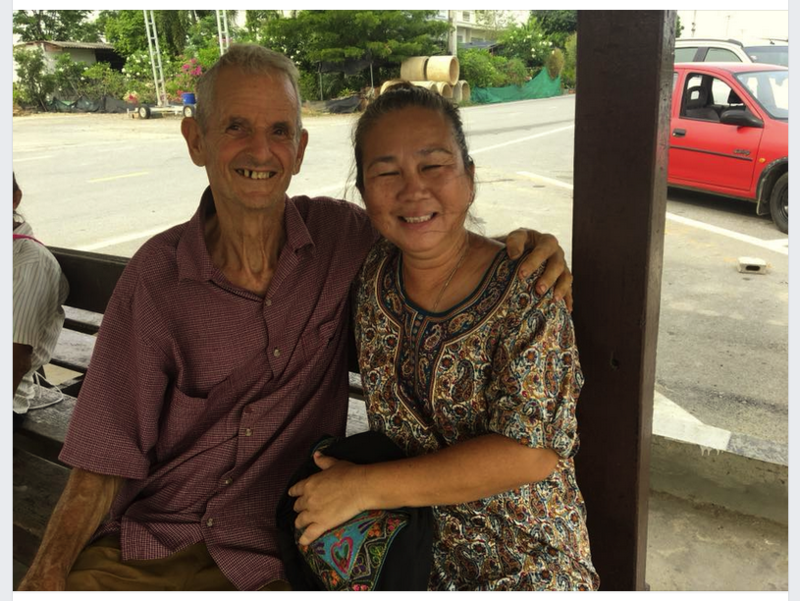 During the later years of his life, Erwin became an English teacher in Thailand where he met his wife, Arunee. 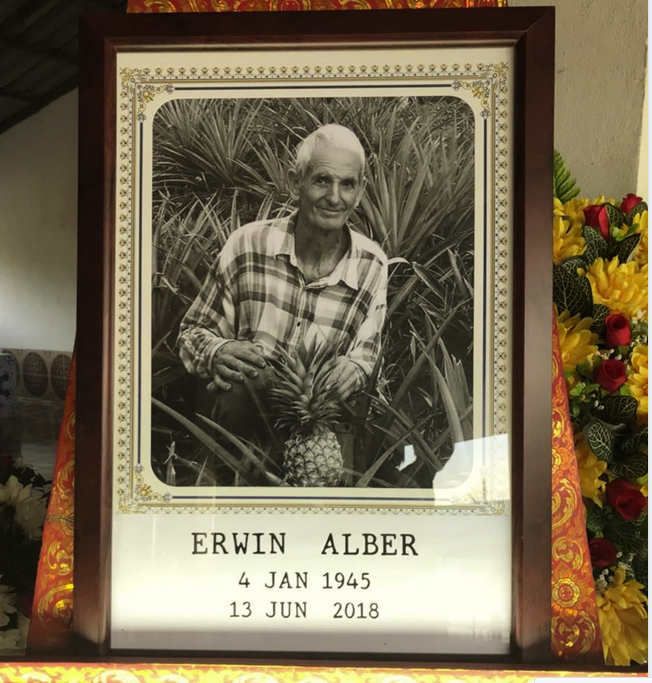 At the time of his death, his occupation on his Facebook page was listed as “retired”, but he was in fact very busy tending the beautiful gardens that he and Arunee had created surrounding their home in rural Thailand, continuing his work with VINE and assisting friends. Above: Erwin and his wife Arunee. Our online shop (where you ca purchase a subscription, the current issue or back issues or access free samples from all our issues) is HERE.